From Tibet to Canberra, we’ve got it all covered this weekend for the best travel deals around. Obviously, the theme is to get high: in the Adelaide Hills, the Blue Mountains or Peru’s Machu Picchu. checkout, until June 30. From $498 a night. 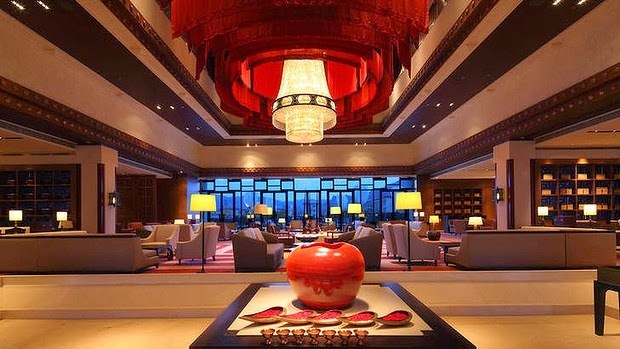 1800 222 448, shangri-la.com. night. 1300 132 799, lastminute.com.au/deals. credit, until June 30. From $1250 a person, two nights. (02) 9290 9733, wolganvalley.com. night. 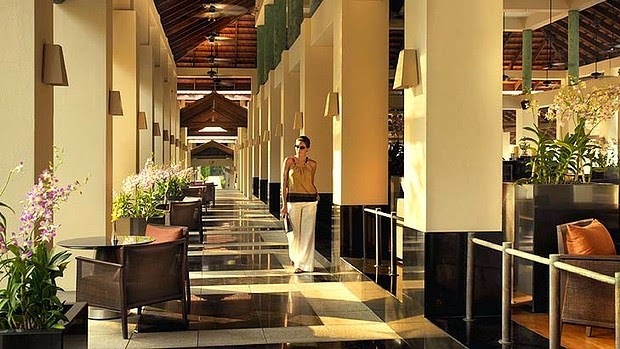 Book by May 31 for stays in the chic suburb until September 30. pullmanhotels.com. your companion gets free flights from Australia. Book by September 30. From $11,995 a person, twin share. 1300 723 642, scenictours.com.au. The Novotel St Kilda’s “wine and wind down” deal is back. “wine and wind down”. (03) 9525 5522, novotelstkilda.com.au. 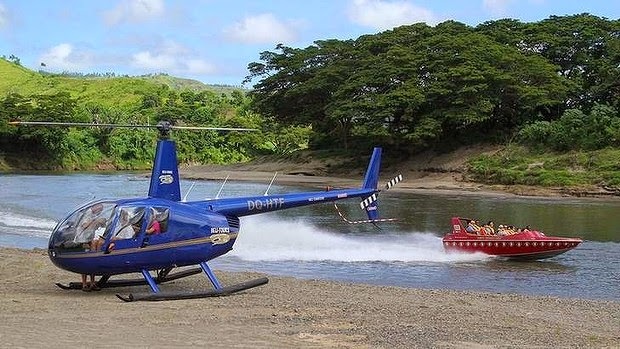 (heli-jet boat combo), $535 (small plane-jet boat combo), see helitoursfiji.com. nights. 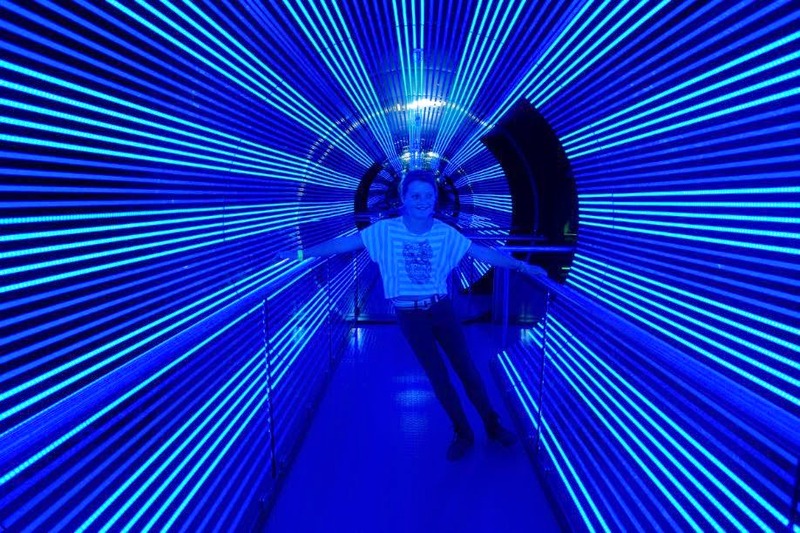 1800 359 769, lowcostholidays.com.au. house. From $460, one bedroom, two nights midweek, until April 28. 0409 157 857, piperandpowlett.com.au. Book your German Rail Pass by April 30 and save 20 per cent. by June 26 for travel May 1-June 30. 1300 363 800, maui.com.au. Lounging, lizard style: Lizard Island, Queensland. rate. 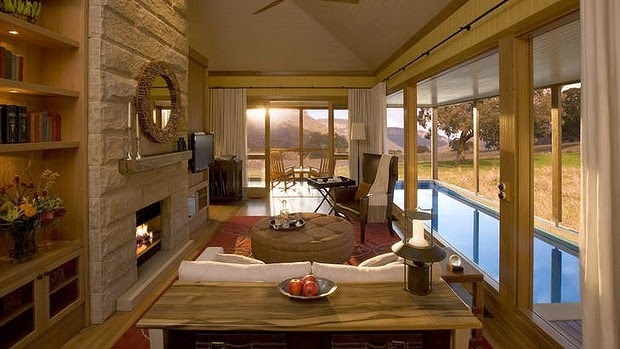 Book by April 30 for stays until August 31; quote AUST14. 1800 174 962, affinia.com. and all meals and drinks. Book by June 15 for stays April 29-August 31. From $3139 a person, twin share. 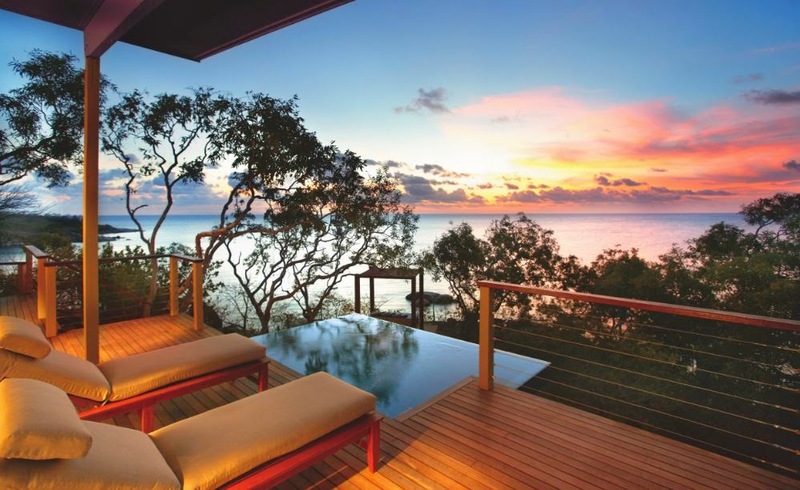 1800 044 066, travel-associates.com.au. they’ve traded sandcastles and hopscotch for Santorini and bar hopping. 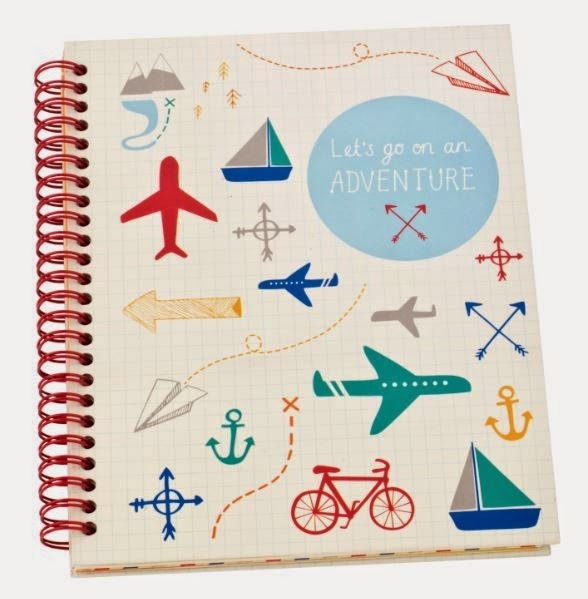 kikki.K Explore Travel Journal, $19.95. See kikki-k.com, phone (03) 9645 6346.